VACATION MOOD ON - . Excited for my upcoming trip. I've stayed in Singapore for way too long. It's time to get out of here. I'd like to keep it a secret (for now). 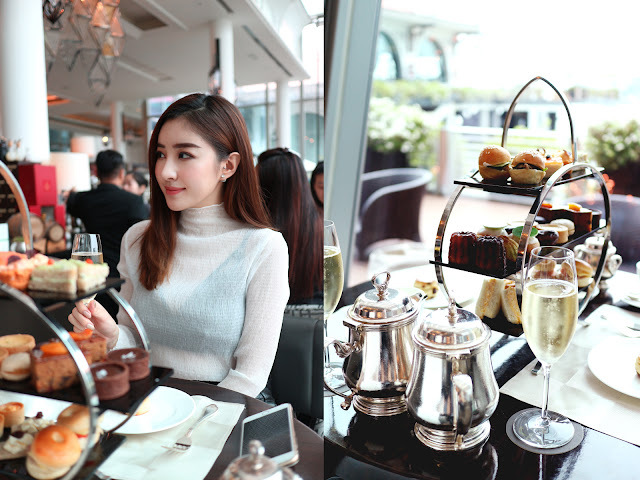 Finally my friend and i have a time to do a nice hightea session at The Landing Point. It was my first time here and i lovin it.